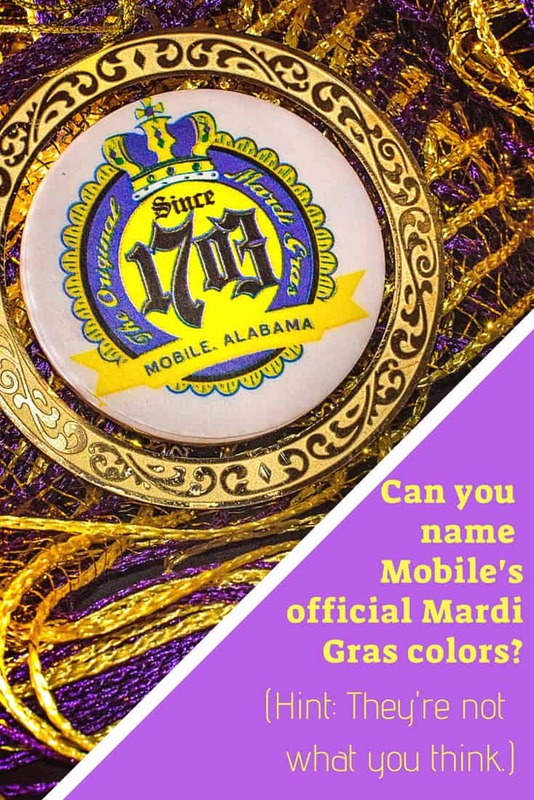 Mardi Gras colors are purple, green, and gold, right? Wrong. Well, sort of wrong.